The veneer challenge: imitate nature! 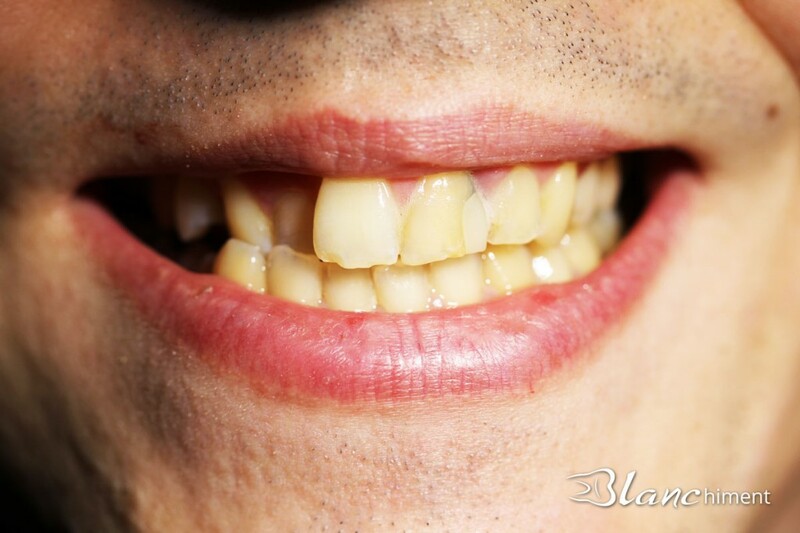 Sometimes a shock or decay can change the color of our tooth. Panic begins! 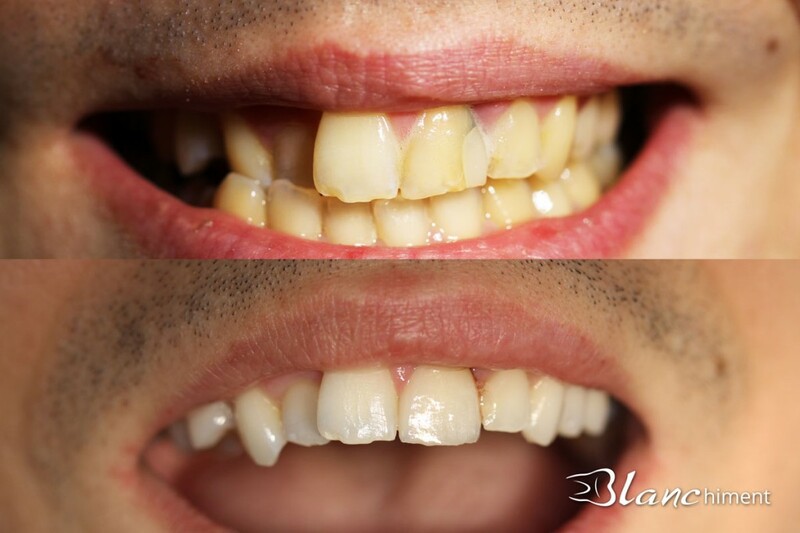 This patient wanted to fix his front tooth and have a more whitening smile. The challenge was to whiten the teeth and cover the black tooth with porcelain in a way that nobody will ever notice it. 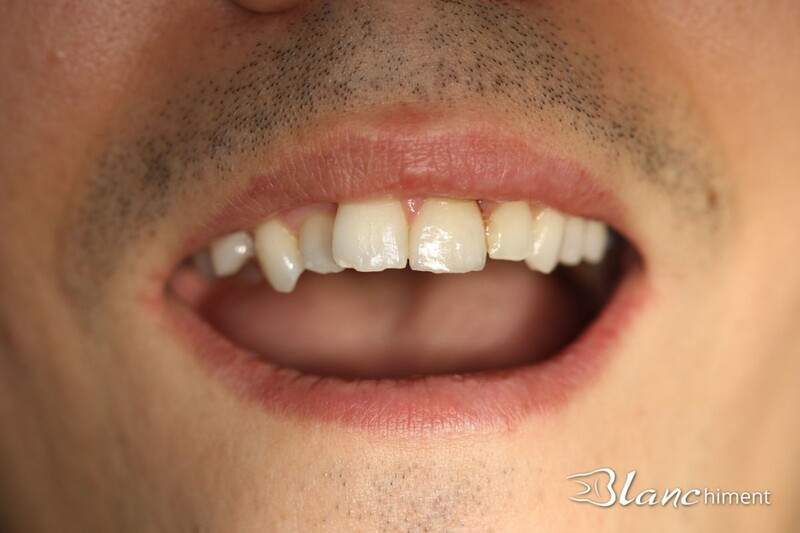 Subsequently, the front tooth was rebuilt in porcelain type Lithium Disillicate (Emax, dental Ivoclar), a new generation of porcelain that is much more durable than the one used before. The patient is happy with the result and I am happy too for providing him the best treatment. Montreal Dentist - Close to Namur Metro, serving Mount-Royal, Côte des Neiges, Notre Dame de Grace, Ville Saint Laurent, Outremont and Hampstead.